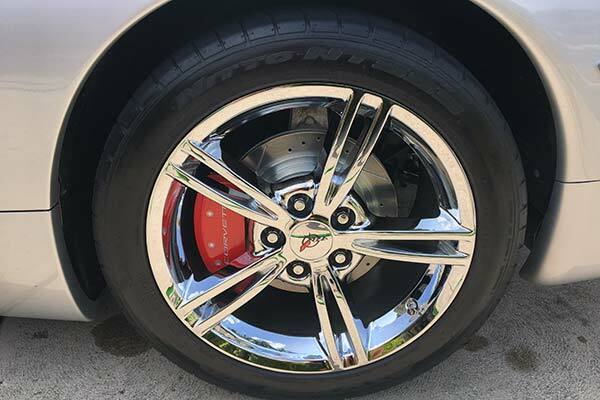 Power Stop Z23 Brake Kit - Rotors & Ceramic Pads - FREE SHIPPING! 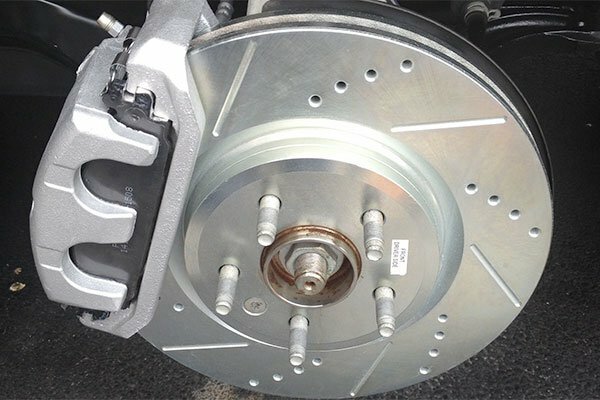 Your Power Stop Z23 Brake Kit is backed by a hassle-free 60-day warranty and a 3-year/36,000-mile warranty against any defects. 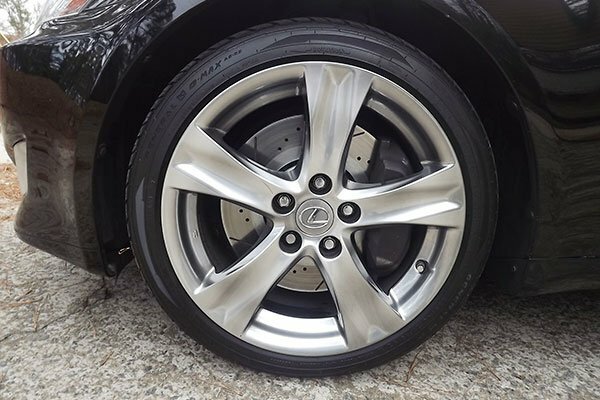 Wherever you go, prepare your vehicle to stop on a dime with a Power Stop Z23 Brake Kit. 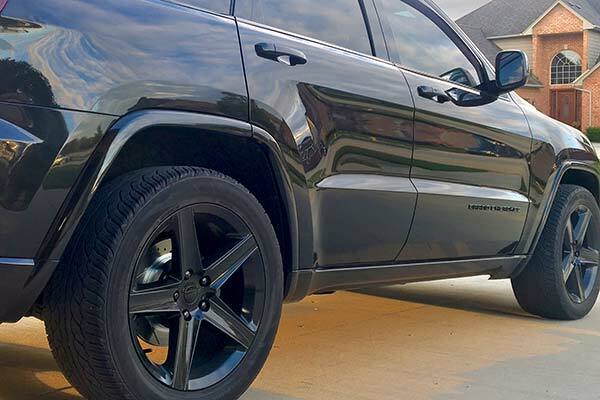 Crafted with Tru-cast technology and custom-matched components, this complete kit is precision-machined for an exact OEM fit. 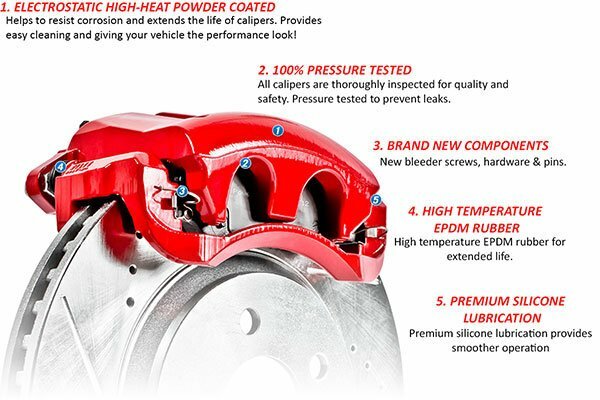 Z23 Kits come with ceramic pads that deliver up to 20% more stopping power, drilled or slotted rotors made using G3000-grade casting and rebuilt calipers that have been 100% pressure-tested to ensure quality performance. 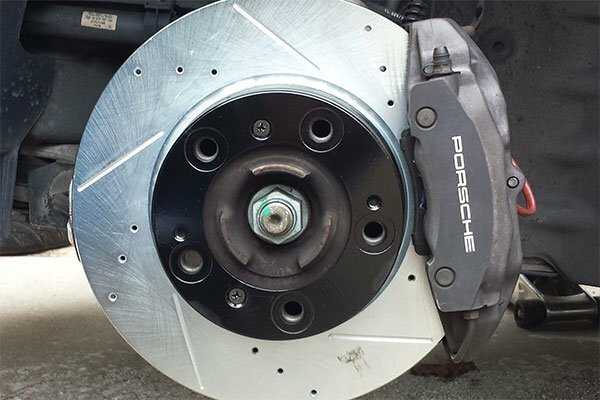 Optional calipers come equipped with new bleeder screws, hardware and pins for a complete brake job. 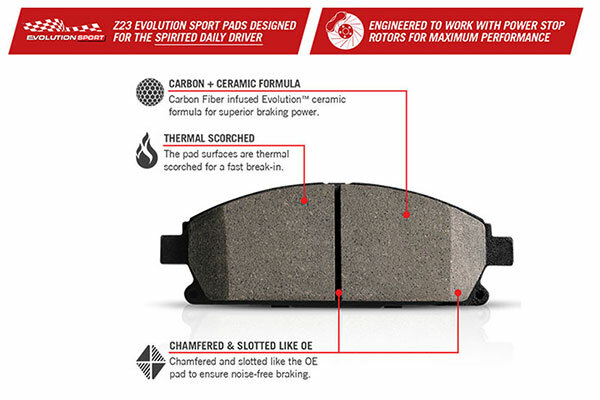 Your Power Stop Z23 Brake Kit is backed by a hassle-free 60-day warranty and a 3-year/36,000-mile warranty against any defects. 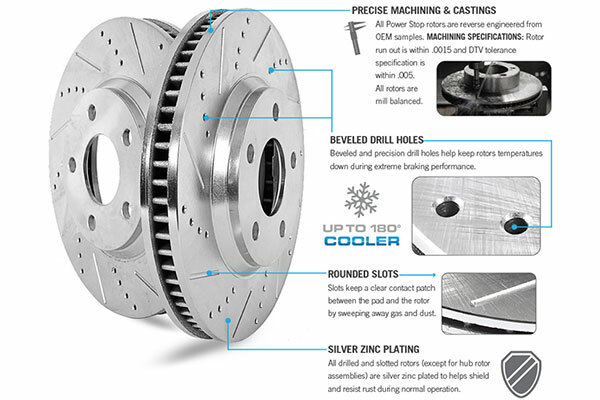 If a customer is not satisfied with the quality and performance of a kit for any reason within 60 days of the invoice date or the installation date by a professional technician (an invoice from the installation shop is required), and the required break-in procedure was implemented, Power Stop LLC will provide a one-time exchange of the kit for a new one. This no-questions-asked, 60 day warranty must be facilitated by the authorized Power Stop retailer. So far, so good. Everything was a perfect fit. 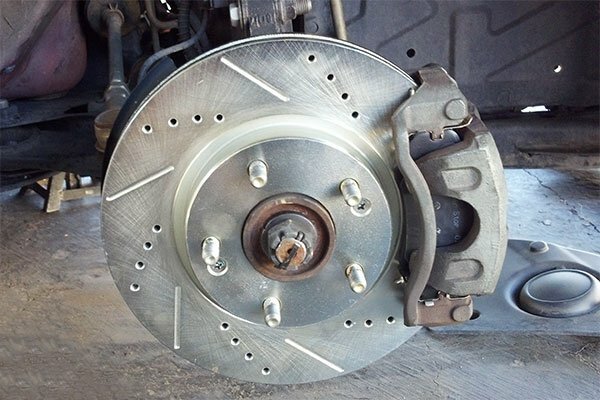 I followed the online brake-in instructions. Only tome will tell. 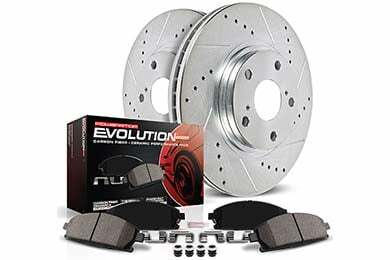 This is a great kit with everything needed, including the lubrication, necessary for a complete upgrade of the brake system with high quality rotors and pads. 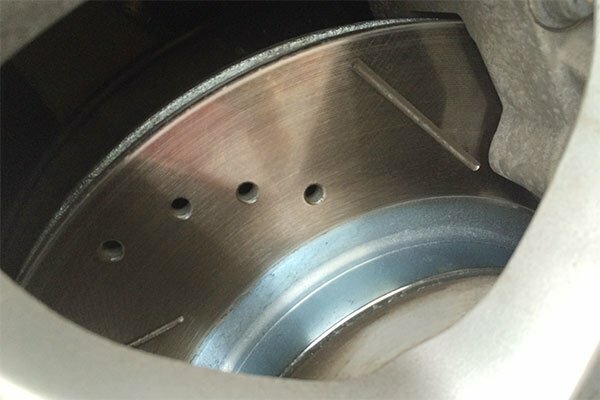 The OEM rotors warped, causing vibrations when stopping. 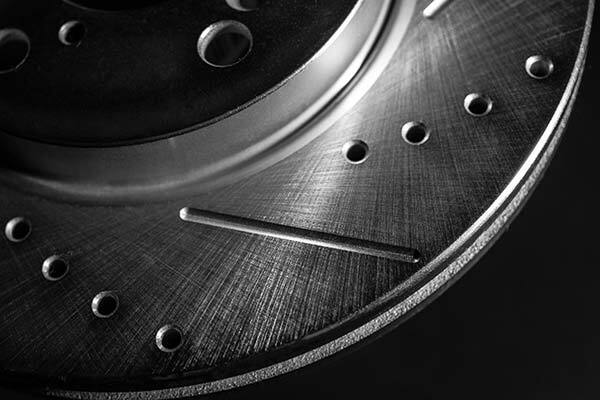 These rotors are heavier duty and a much better quality than the originals. 2nd car i have put this kit on. 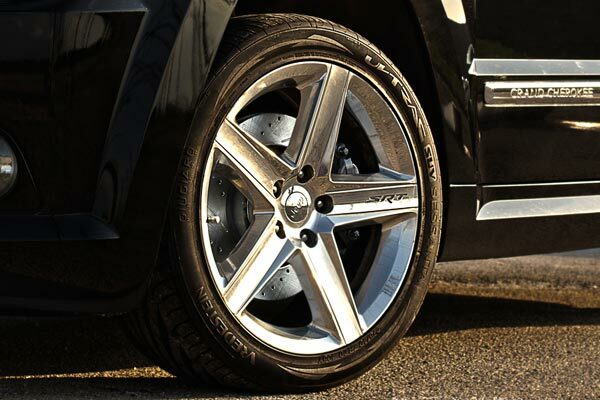 All four wheels. Very nice upgrade from stock at a great price. 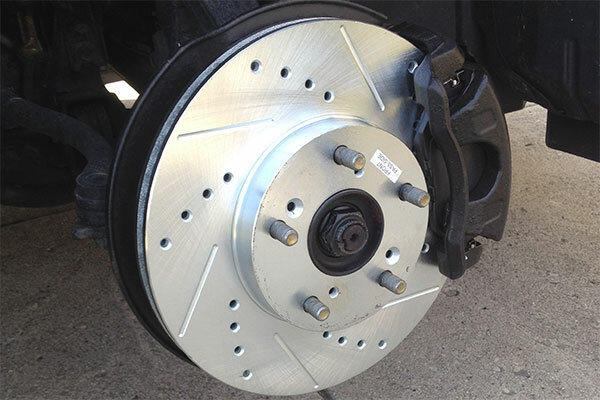 I install myself so this saves a ton of money over replacing OEM and the braking is way better. 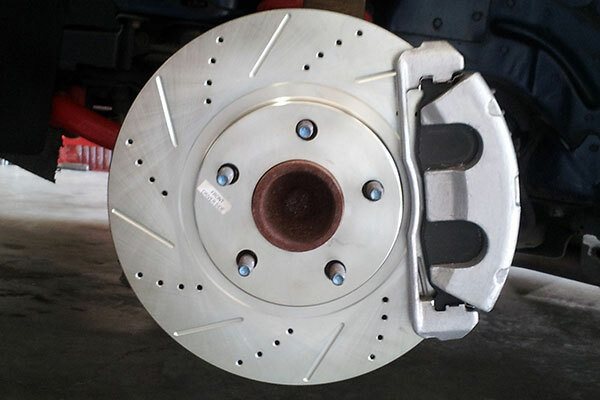 I ordered the 4 wheel pads and rotors for my BMW 3351. 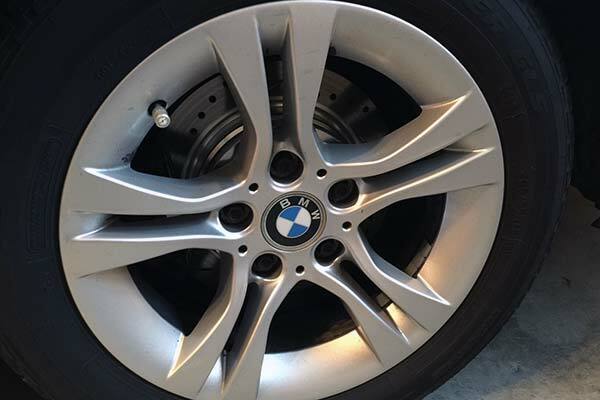 The front brakes were for a 328i. 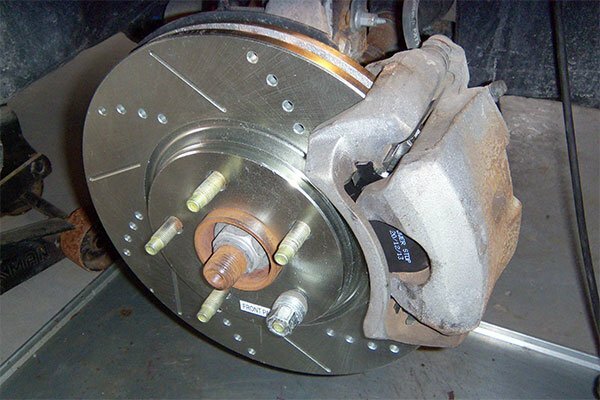 They were the same size pads and rotors but the clips that hold the caliper were wrong. I had to reuse the old ones and throw out the new ones. 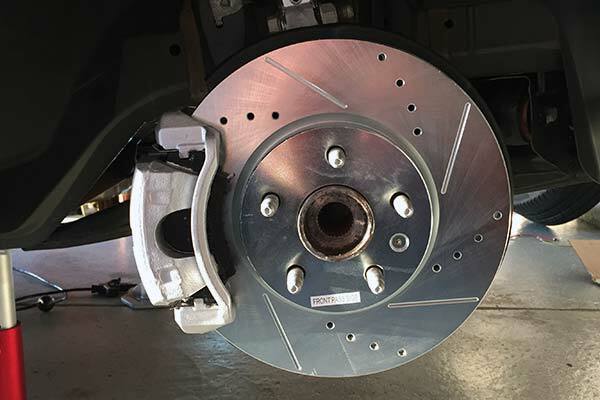 The brake pad wear sensors were difficult to install compared to the fit of the old ones. 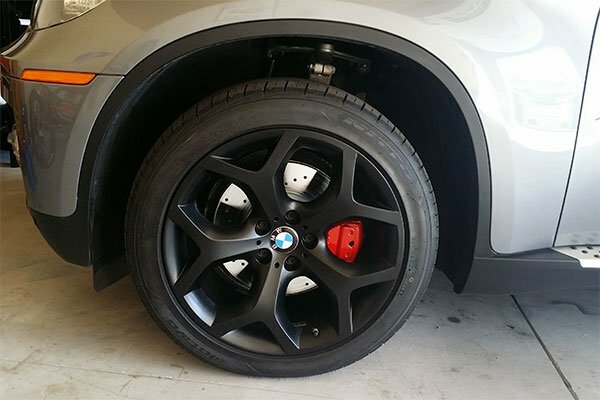 Otherwise, they seem to work well and look good on the car. It could use some more brake grease but the routers look great. 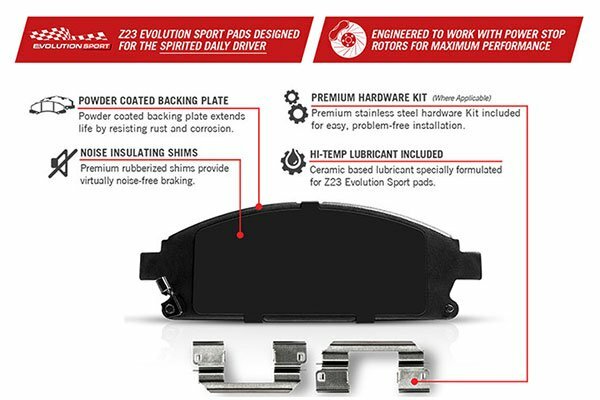 The pads are high quality, but the rear set of rubber covers didnt work with my model. I'd reccomended this kit due to its overall value. Reference # 754-675-507 © 2000-2019 AutoAnything, Inc.